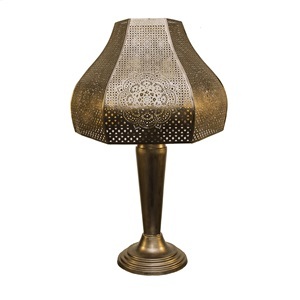 Enjoy your outdoor living space by embellishing with a calming light. 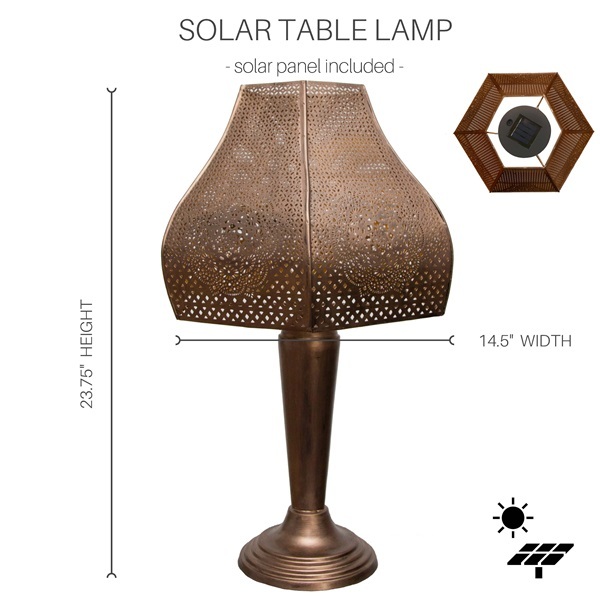 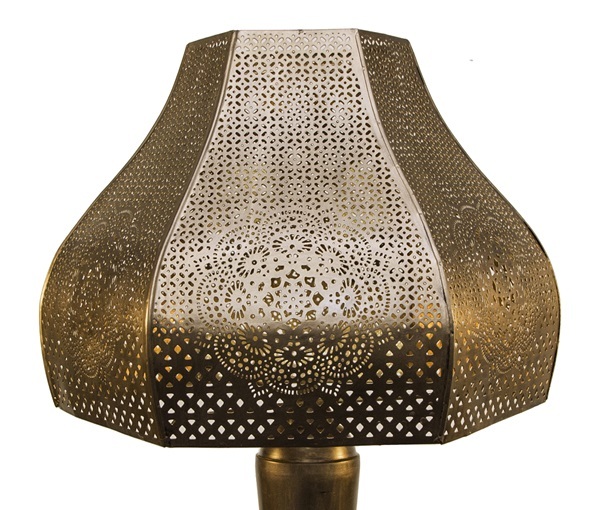 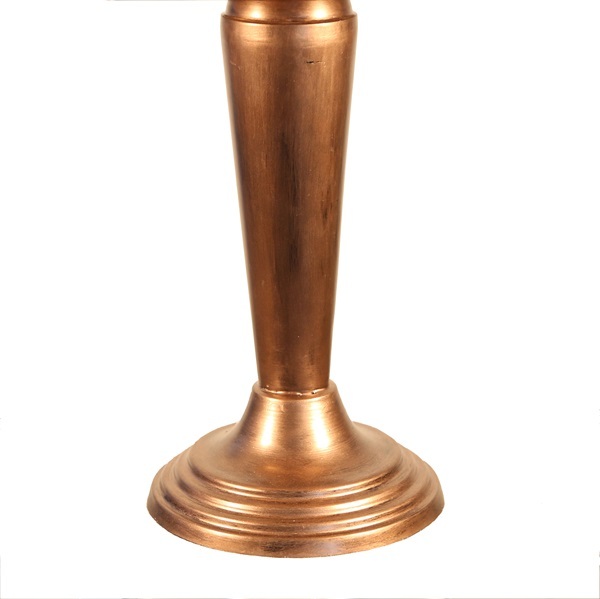 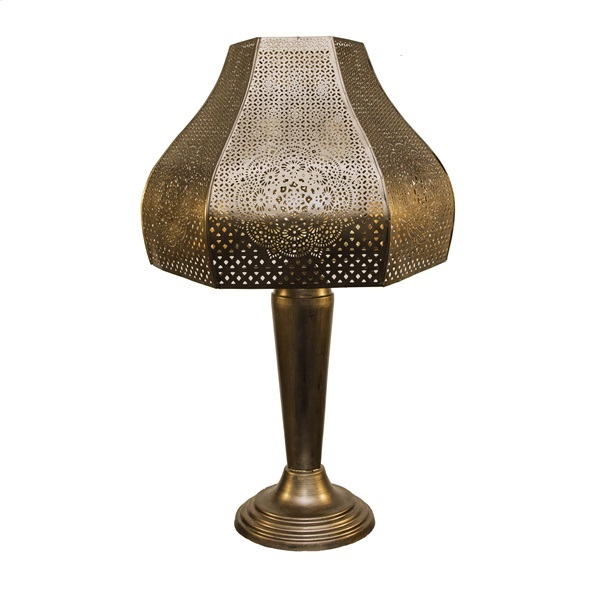 This 23.75" bronzed finish solar metal table lamp will do just that. 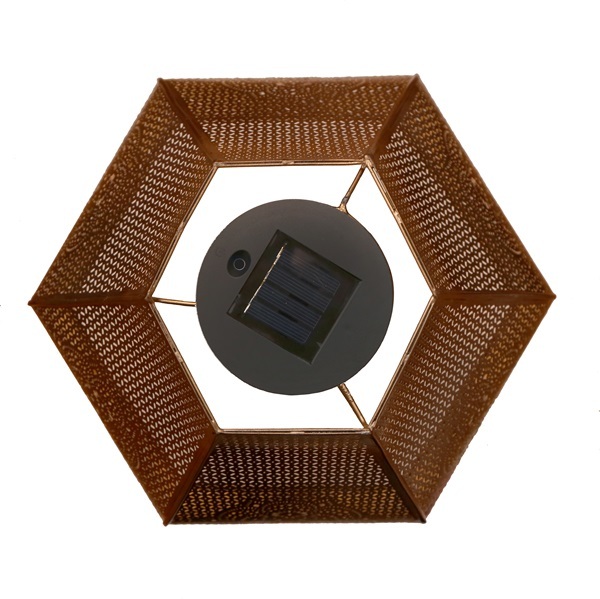 Using natural sunlight to charge the solar panel, this lantern will illuminate your space for up to 6 hours. 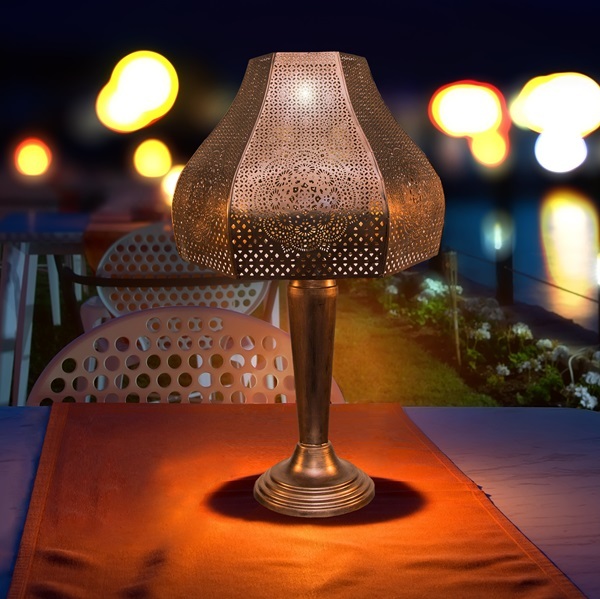 Embellish your garden or landscaping by creating a sense of ease and ambiance.